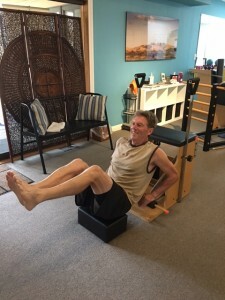 Intro to Private Pilates: $225 for 3 Private sessions. Intro to MAC Body: $225 – 2 Private sessions and 2 MAC Pilates Complete classes. MAC Body Conditioning is happy to offer a 5% discount to active military and veterans with ID.